These are images from Keladeo Bird sanctuary where ornithologist rickshaw drivers take you around and point out all the birds that are (normally) there. 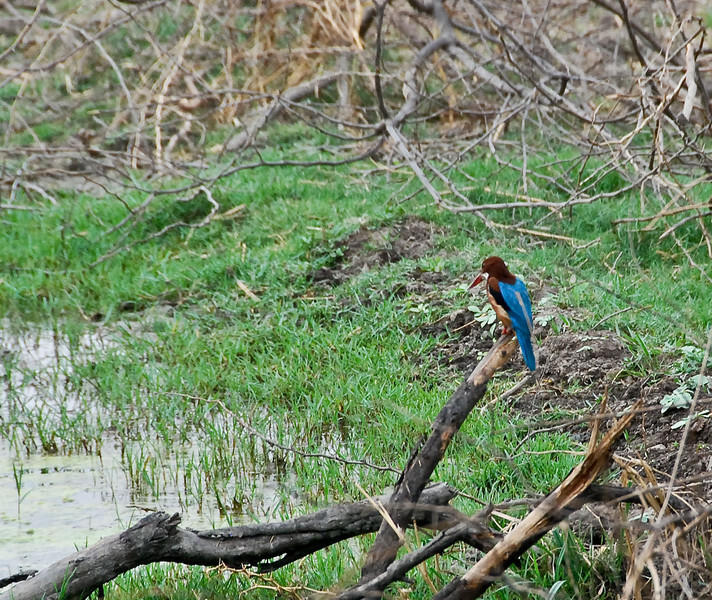 Poor monsoons have meant much less water so fewer birds. Ranthambore Tiger reserve was a wonderful look at lots of wildlife except the tigers which didn't turn up for us on that particular day.